Stainless steel jewelry is an increasingly popular type of jewelry that is often worn by both men and women. Jewelry made from stainless steel is classy yet stylish, and can be fancy yet affordable. Several reasons attribute to the utter success and popularity of stainless steel jewelry. Among these reasons is one basic and simple reason, which is: steel jewelry is easy to clean and does not rust. 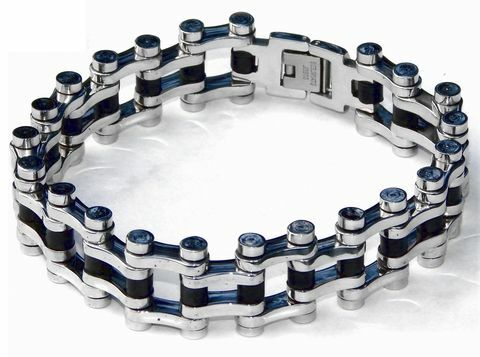 The question is: Can you wear steel jewelry while swimming? The answer is: Yes! There are many types of jewelry that although popular, have many flaws. One of the most common and irritating flaws of most jewelry is its ability to rust. When submerged into water, your favorite piece of jewelry is more susceptible to water spots and even rusting. This is not good for people who often forget to remove their jewelry before jumping into the pool or hopping in the shower. 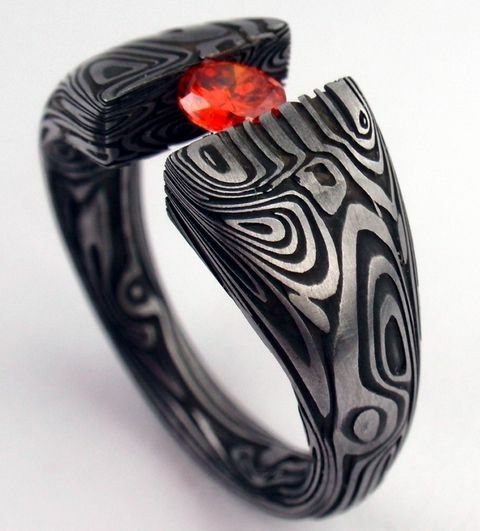 Fortunately, stainless steel jewelry is made with certain minerals that prevent things such as water spots or rusting. So, people wondering “Can you wear stainless steel jewelry while swimming in a pool?” can rest assured that their jewelry is safe even in the most chlorine infested swimming pool they can find. Although the chlorine might be harmful to your hair, especially if it is dyed, it will most likely not be harmful to your stainless steel jewelry. 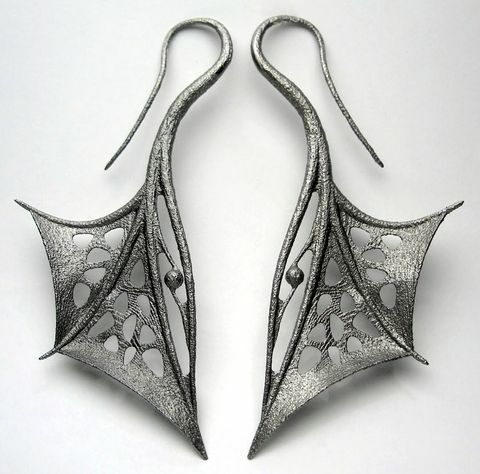 Stainless steel jewelry is one of few types of jewelry that are, in fact fit for the swimming pool. Actually, pool ladders, pool rails, and filters are often, themselves made from stainless steel. This should prove to you that stainless steel is able to handle water exposure. If it weren’t, than it would not be used to make objects that or located near or in swimming pools. Another useful tip for people wondering can you wear stainless steel jewelry while swimming is that not only pool objects such as ladders and rails are made from stainless steel, but objects in your very own tub are also crafted from stainless steel. These objects include the knobs and shower head of your tub. These things come in contact with water every day. Therefore, they must be crafted by something that is able to withstand water. Stainless steel is the perfect material for such things. Therefore, jewelry which is made from stainless steel is considered to be just as durable and sufficient to water damage than the ladders in pools or the shower heads in tubs. 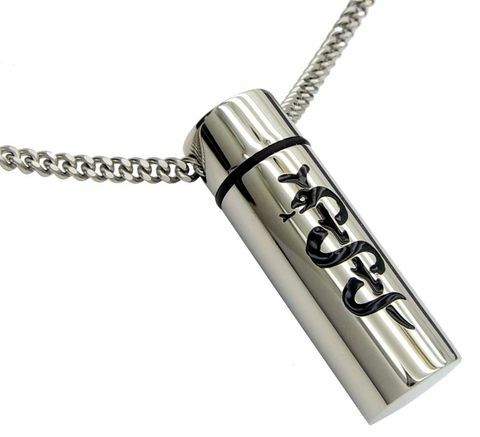 In conclusion, stainless steel jewelry is very popular for various different reasons. Not only is stainless steel jewelry classy and elegant but it is also affordable. Of course, the fact that stainless steel can be worn while swimming or taking a bath. So, if you’re wondering can you wear stainless steel jewelry while swimming, you have nothing to fear. There is no need to take off your stainless steel jewelry before getting into the pool because it was manufactured to be able to withstand rusting.